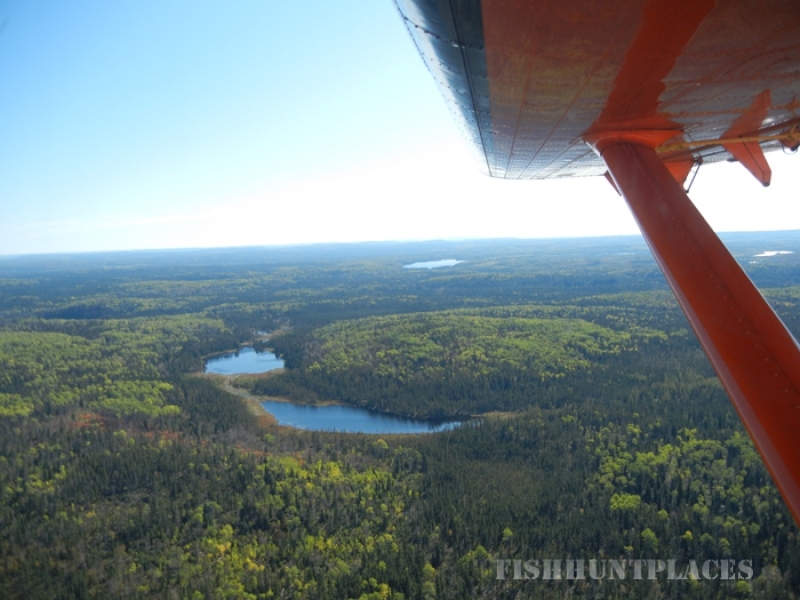 Wilderness North – Ontario Canada’s Premier Fly-in Adventure Provider! 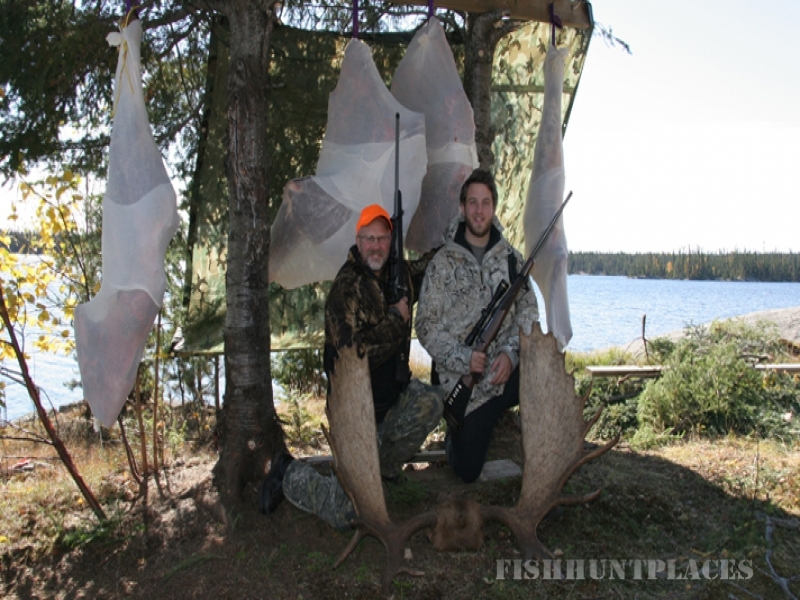 The most comprehensive website on moose hunting in Canada. 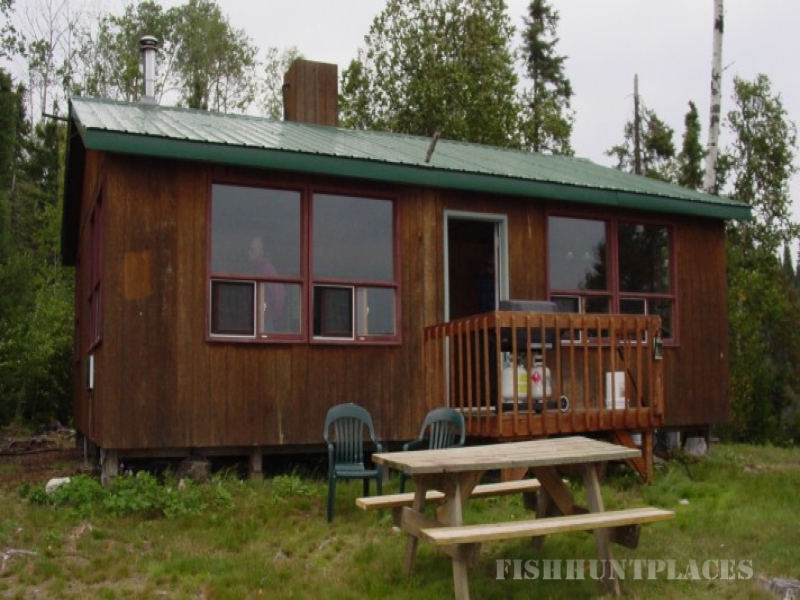 Whether you’re a northerner, a visitor, or an international outdoors person -Wilderness North offers hunting excursions that you’ll remember for a lifetime. 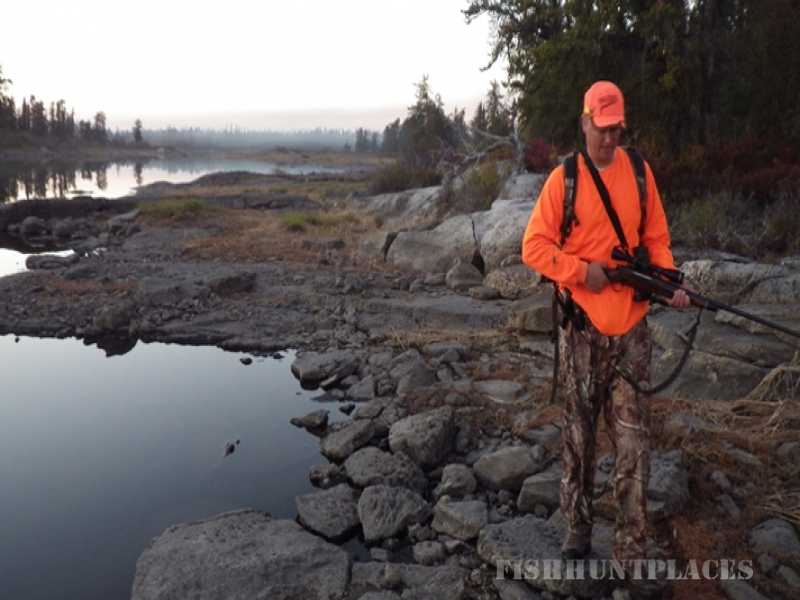 Our goal at Moose Hunt Ontario (MHO) is to provide you with the best trip possible – and one of the keys to any successful hunt is coming fully prepared. 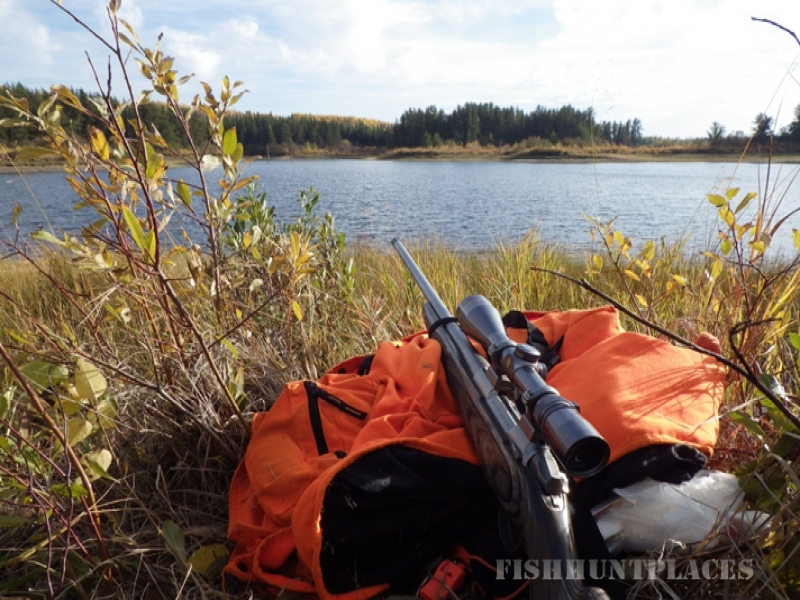 Not just with the right equipment; but also armed with the requisite knowledge, mentality, and attitude to help your hunt be as successful as possible. 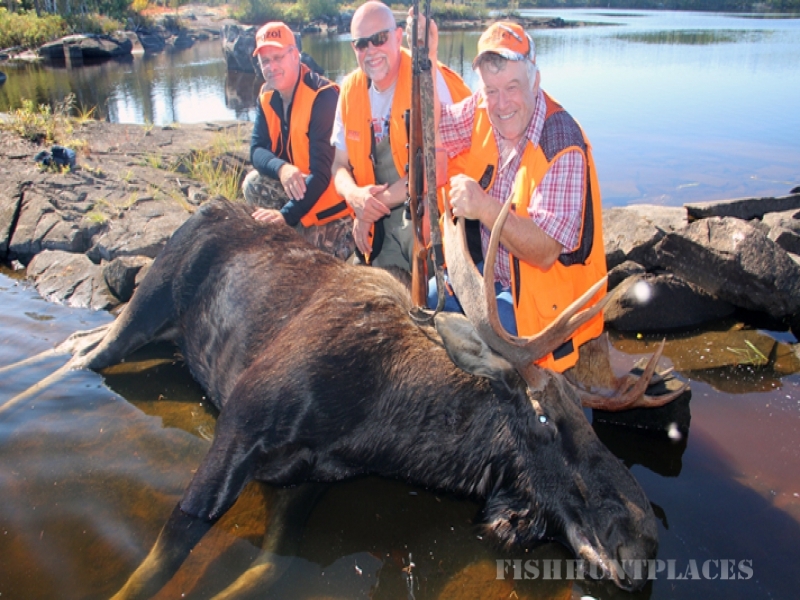 We also welcome visitors to our website who are just interested in moose hunting and perhaps want to learn a little more about this exciting pastime. 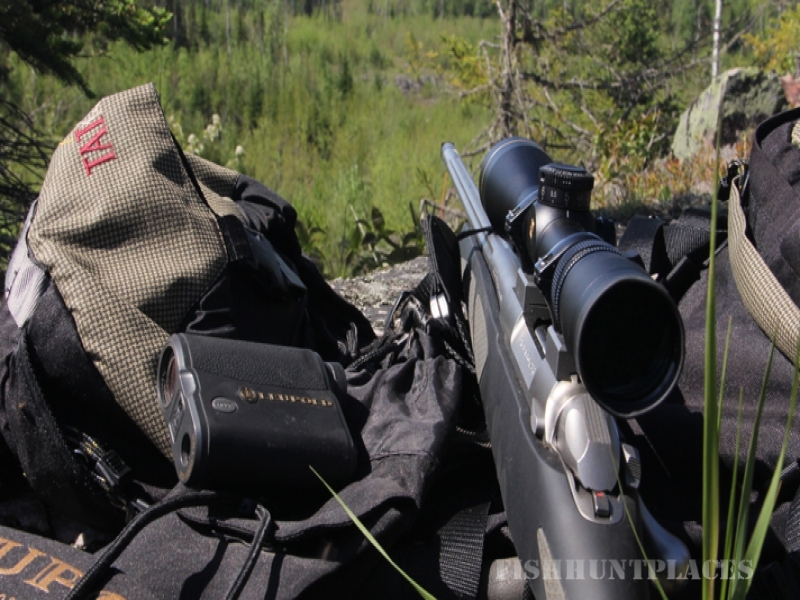 Perhaps you’d like to make a suggestion, or ask a question about a potential hunt. That’s okay too. 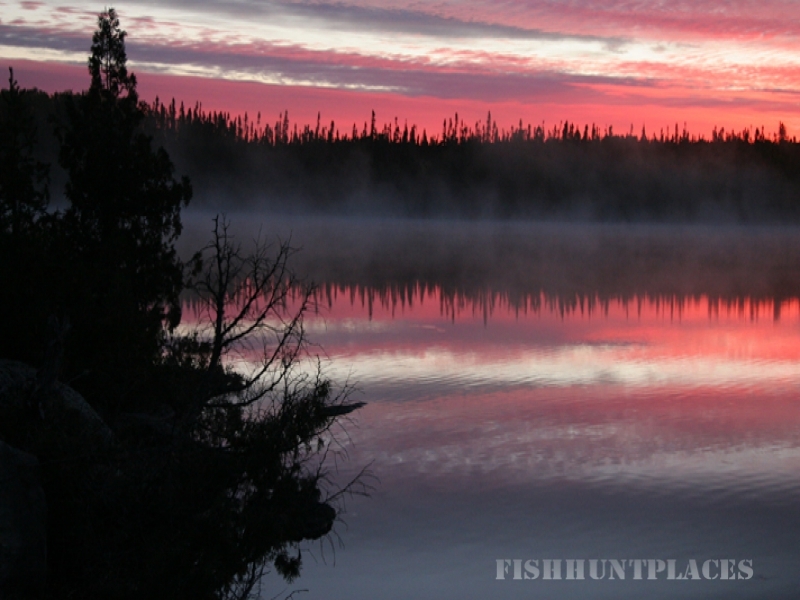 Our goal at MHO is to cover “everything from soup to nuts” on moose hunting; or put another way, “The everything you ever wanted to know about moose hunting but were afraid to ask!” Having said that we don’t pretend to know it all – and probably never will – but our website will grow as our knowledge on moose hunting and its associated topics increases. 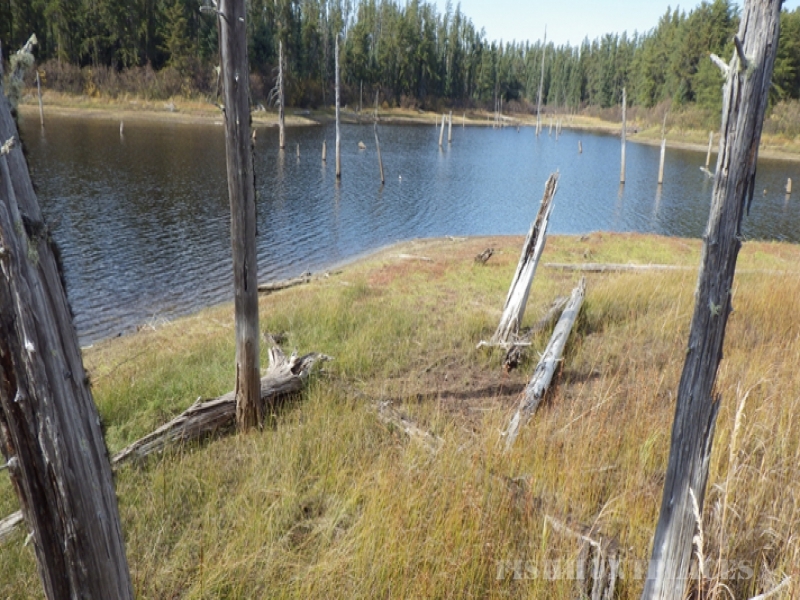 The intent of this multi-layered website is to cover everything from the biology of the Canadian moose, including their habits, food sources, and preferred environment; the required equipment for the hunt: from food and clothing -right down to a special commentary on moose rifles, cartridges, bullets, and ballistics. 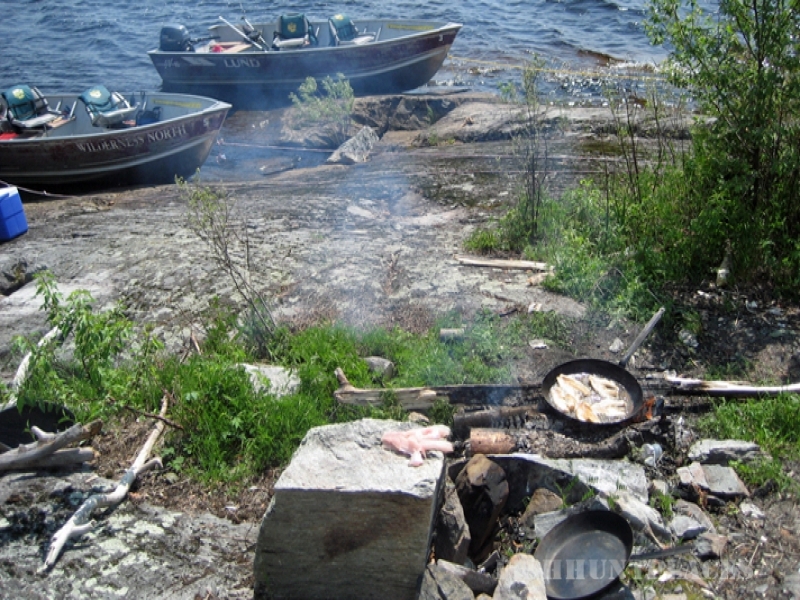 We’ll talk about knives, saws, winches, ropes, cheesecloth and other items needed to safely and adequately quarter your moose, hang it on a rack and prepare it for the flight home. 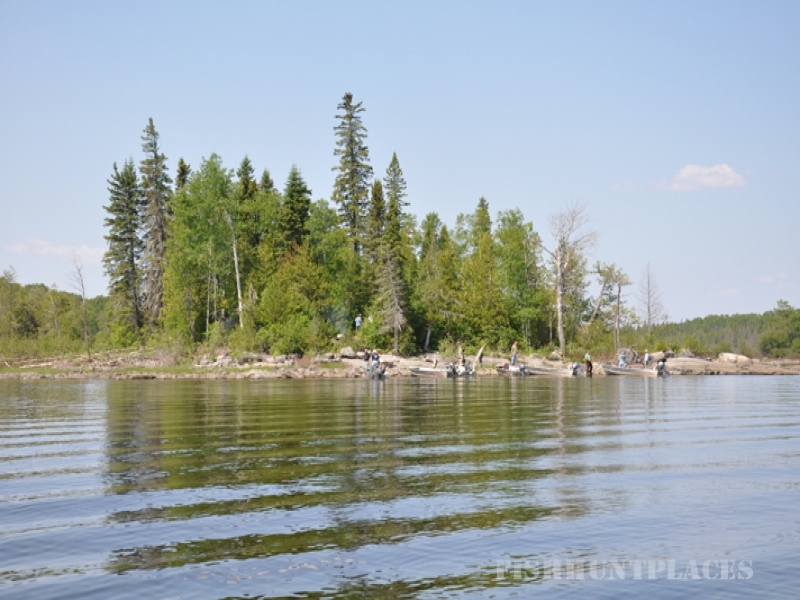 The Canadian moose can exceed 1200 pounds. 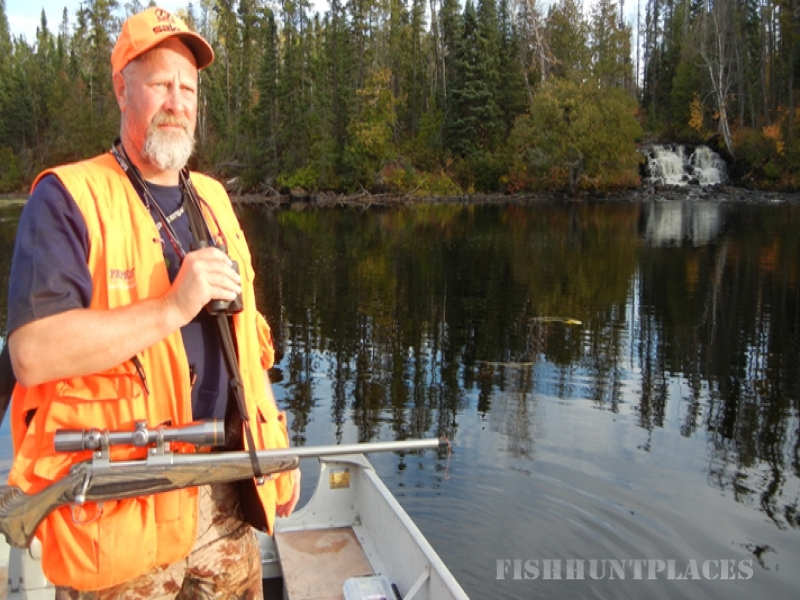 That’s 4-times the size of a trophy white-tailed buck! 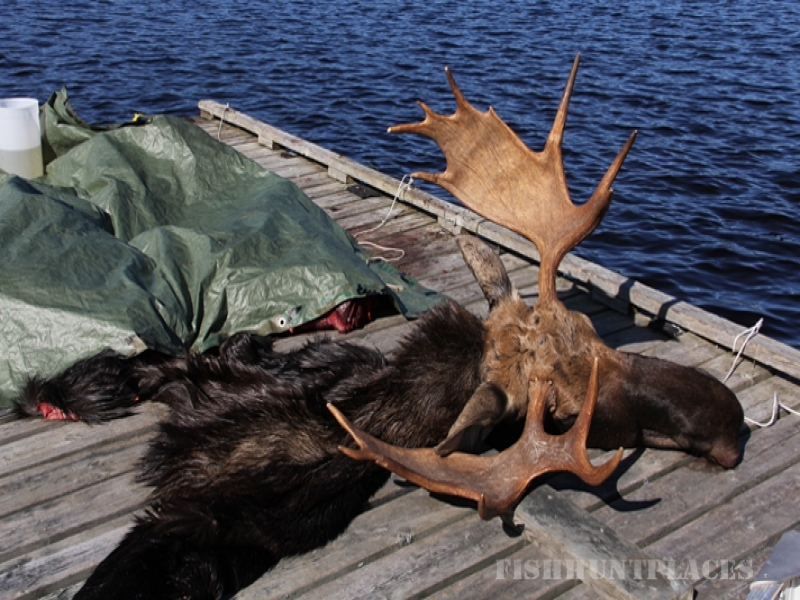 So the proper, safe, and efficient way to transport a freshly harvested moose into the boat, back to camp, onto a hanging rack where it can be skinned and properly prepared for the flight back to base is an elaborate topic in and of itself.